Interested forensic psychology? Curious about the life in jail? Obsessed about working inside a TBS-clinic? 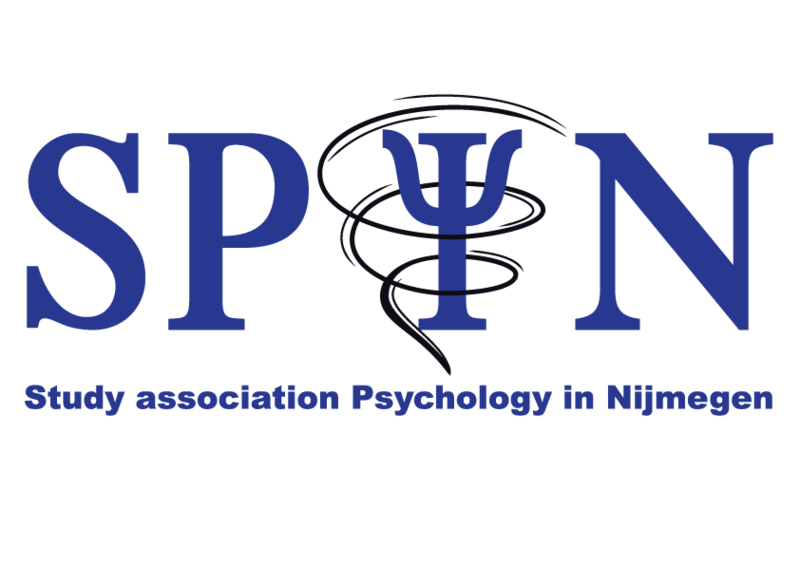 Save the date for the yearly congress of SPiN, which this year is organised in the field of forensic psychology! 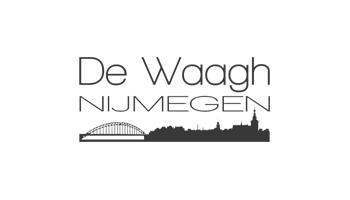 Three speakers will attend the event, each with their own specialty! Jelle Sijtsema, professor of the master Clinical Forensic Psychology at the university of Tilburg. Henk Nijman, researcher in forensic psychology and Reynaldo Adames, a former detainee willing to tell about his own experiences. The date of the conference is the 16th of April and it will take from 16:30 to 20:30. Tickets for members cost €4 and non-members pay €5 for a ticket. Dinner is included! Don’t wait any longer and start learning about this topic! See you!